Mark A. Gaeta is a civil litigation attorney practicing out of the Fort Lauderdale office of Kubicki Draper. Mark focuses his practice on insurance defense, handling a wide variety of areas such as automobile negligence, wrongful death, premises liability, and products liability. Prior to joining Kubicki Draper, Mark was an associate at a commercial litigation law firm, where he gained extensive experience handling a wide variety of commercial and corporate matters, ranging from corporate structuring, real estate litigation, association representation, and non-compete and trade secret litigation. Mark was born and raised in Plantation, Florida, and attended the University of Central Florida, where he received his Bachelor of Arts in Political Science. 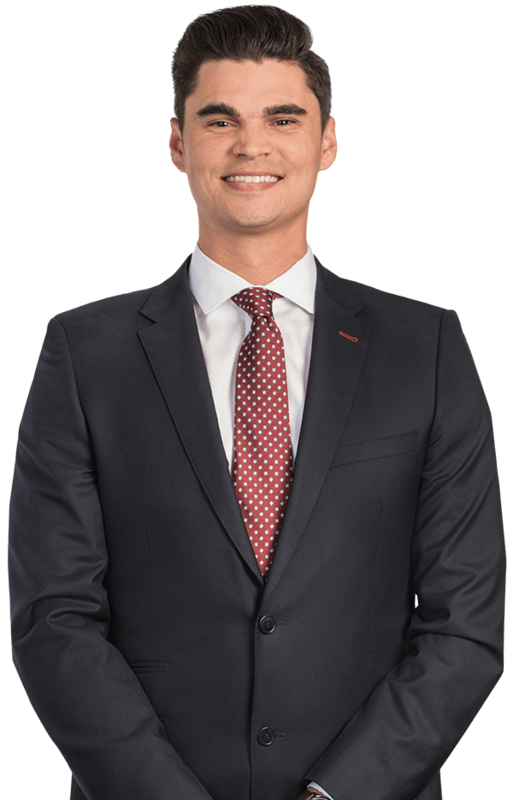 Upon graduating, Mark returned to South Florida and attended law school at Nova Southeastern University Shepard Broad Law Center. During his time in law school, Mark was a member of the Nova Trial Association, as well as the ILSA Journal of International and Comparative Law, and received the CALI Award for Excellence in Medical Malpractice and UCC Article 9 – Secured Transactions.